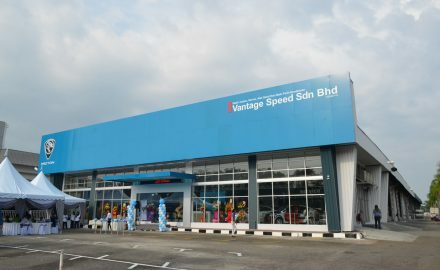 Klang, 5 August 2018 – Vantage Speed Sdn Bhd (“Vantage Speed”) officially launched its new 4S dealer outlet here today. 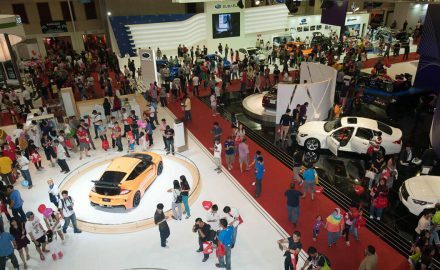 The event was officiated by Dr Li Chunrong, Chief Executive Officer of PROTON, in the presence of Senior Management members of PROTON. 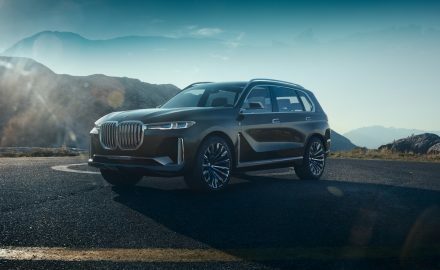 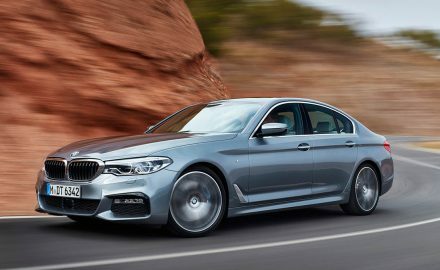 BMW Group Malaysia has just unveiled the BMW Concept X7 iPerformance, a new icon that exemplifies the brand’s new definition of visionary mobility and progressive luxury, for the first time not only in Malaysia, but in South East Asia as well. 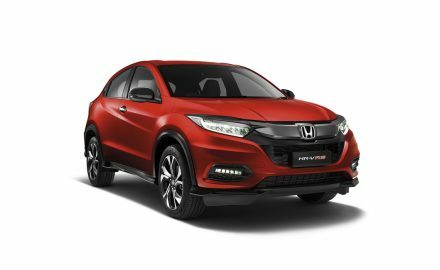 Honda Malaysia today announced that the New HR-V is available now for Malaysians to place a booking beginning 12 July 2018 at all 95 Honda authorized dealers nationwide. 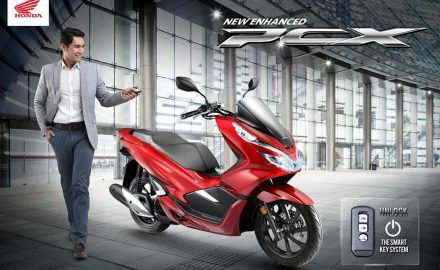 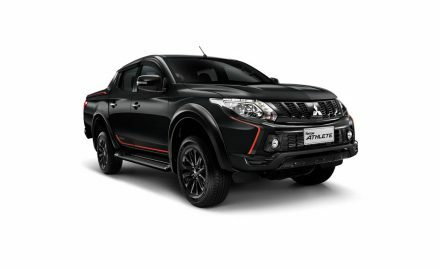 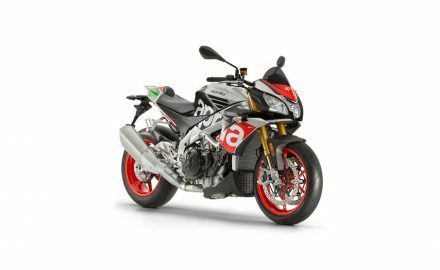 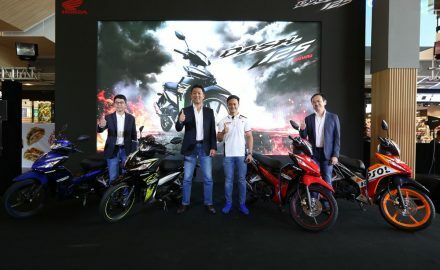 The Company also announced a new RS variant for its segment-leading compact SUV, the HR-V.
Kuala Lumpur International Motor Show 2018 (KLIMS’18) will also shoacase the latest auto accessories and car care products who have joined the KLIMS’18 bandwagon to showcase the most innovative products in the market.